B105 is now available on Amazon devices with Alexa. 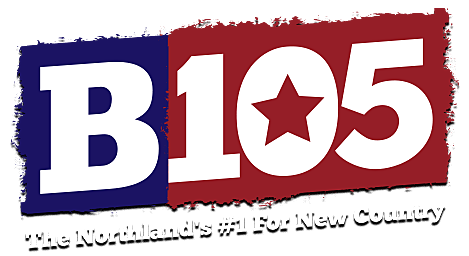 Listen to your home for new country for the Northland, hear Ken & Lauren and the B105 Breakfast Club, and get the latest local news, weather, and so much more. Simply ask Alexa to tune us in! Setting up B105 on your device is easy. Click here to enable the B105 skill.